A.J. Styles is one of the most talented superstars in WWE history. His wrestling career started in the year 2000 and he has performed all over the world in promotions like NWA, WCW, APW, XWF, HWA, WWA, ECWA, ROH, TNA, IWA, PWG, NJWP, IGF and finally WWE. Known as the Phenomenal one, A.J. Styles made his grand debut in WWE in the year 2016 at Royal Rumble with an excellent performance. 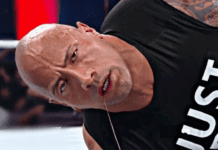 In this article, we are looking at his WrestleMania matches. Even before his debut WM match, Styles was popular among the fans due to his exploits around the world. At WM 32, he faced his former Tag Team partner Chris Jerico. They won a couple of tag team matches before Jerico turned on him and attacked him during a match. Styles later challenged Jerico by distracting him with “Y2 Jackass” chants in subsequent matches until Jericho accepted his challenge. The match at WM itself was good but WWE sprung a surprise when Styles was defeated when he went for the Phenomenal Forearm but Jerico countered with a codebreaker instead to pin him cleanly. Styles performance although only increased his strature in WWE. 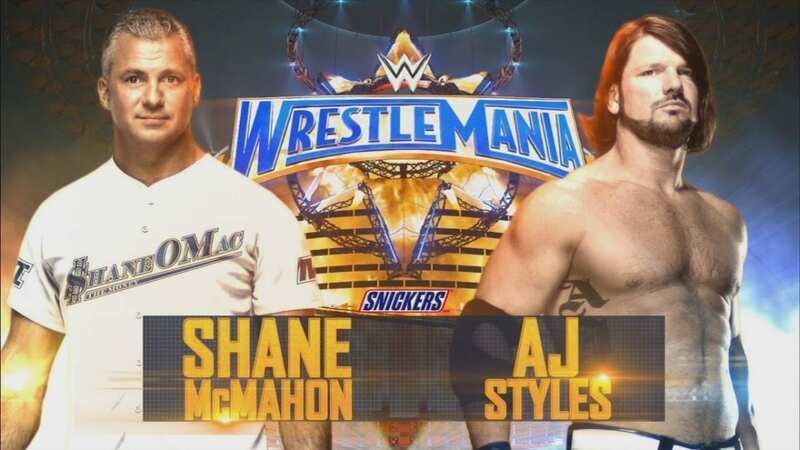 In this storyline, Styles blamed Shane McMahon and Daniel Bryan for not having the Wrestle Mania Main Event match that year and attacked Shane at the backstage. Shane then challenged Styles for the match at WM. During the match, both stars countered each other’s moves several times. McMahon attempted LEap of Faith with Styles on announce table but Styles was able to move out. In the finish, Styles was able to avoid a shooting star press from Shane and hit the Phenomenal Forearm to win his first WM match. This Wrestlemania match was the first match between these two stars in WWE but they have faced each other in NJWP where both were really big superstars. 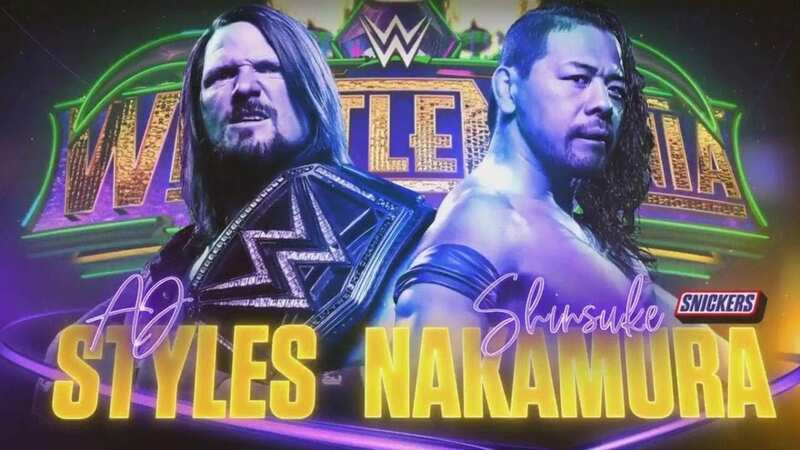 Styles was the reigning WWE Champion and Nakamura became the challenger after winning the Royal Rumble match that year. After a good back and forth match, Styles reversed Nakamura’s Kinshasa into a Styles Clash to retain his WWE Championship. After the match, the two showed respect for each other and Nakamura kneeled down and presented Styles with the WWE Championship belt before Nakamura gave Styles a low-blow and continued to attack him to complete his heel turn.